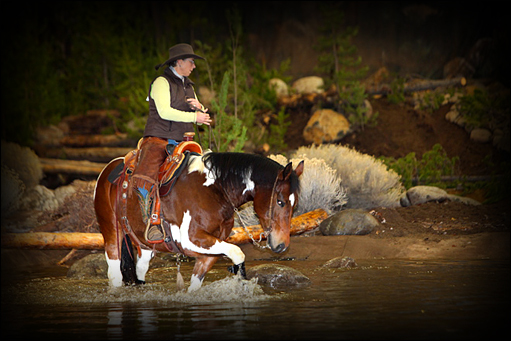 For the ranch horse enthusiast who enjoys the wide open spaces of the trails and woods, ARHA offers an alternative to the show ring, and a way to earn awards and recognition with your ARHA registered horses. The purpose of the Saddle Log Program is to encourage and reward casual, non-show oriented pleasure riding. 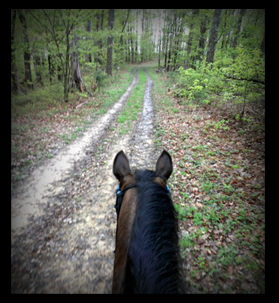 Any form of recreational riding (trail rides, trail trials, and ranch work) may be included in your hours logged. All you need to do is nominate your horse, log your trail riding hours according to the ARHA rules and you will qualify for awards.